It’s not something that a city likes to brag about. And, it may not be a secret. Houston is home to some of the most dangerous intersections in Texas. In some cases, that even translates to the most deadly crossings in the road. According to a news report, Houston’s Bammel North Houston Road and Sam Houston Parkway tops the list as far as fatal accidents. According to studies, four fatalities occurred at that intersection between 2012 and 2015. You might not be surprised at another Houston intersection that was the site of frequent crashes. From the years 2012 to 2015, there were 335 motor vehicle accidents at Bissonnet Street and Sam Houston Parkway. Unfortunately, 263 of those crashes resulted in someone getting hurt. This makes it the most dangerous intersection in Houston. And, in Texas. Be Alert: Avoid distracted driving at all costs. This includes putting down any handheld devices. Use extra caution: Even if you have a green light, pay attention as you go through an intersection. Another driver may decide to continue through a red light. Obey traffic signs and signals: Yield where appropriate. Obey stop signs and adhere to speed limits. Keep a safe distance: You may be able to avoid a rear end collision if you have enough room to brake. Pay attention: Be on the lookout for brakes and turn signal lights. Listen for the sounds of emergency vehicles. Obviously, you may be an exemplary driver and still get into an accident at an intersection. The fact that the wreck wasn’t your fault may be of little solace. Hurt in a car accident? At de Lachica Law, we can help investigate your claim and determine liability. Contact us to set up an appointment to discuss your case. 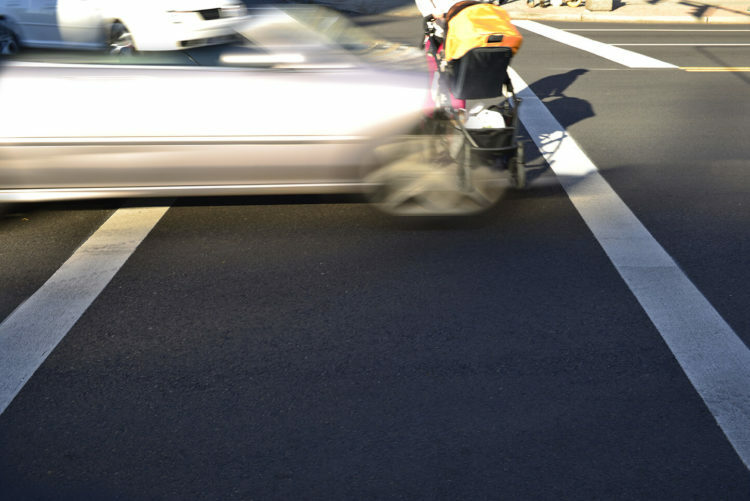 What Happens if You’re a Hit and Run Accident Victim?